The huge demand for entertainment and growing popularity of the proficiency of Indian studios has made India a hotbed for computer graphics and animation. 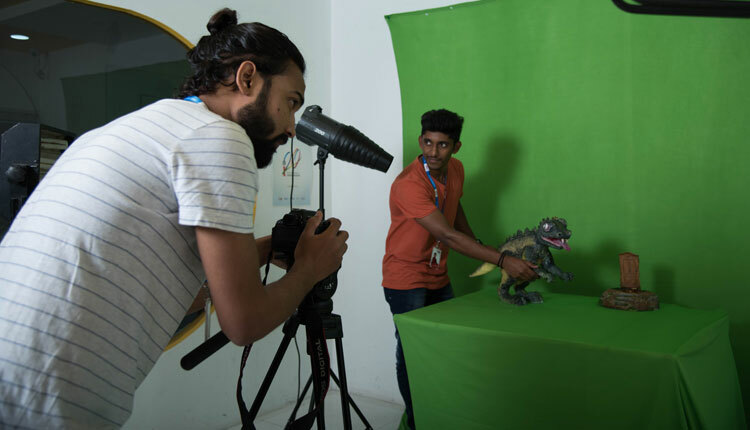 Indian VFX outsourcing sector is witnessing a mounting growth as Indian studios are moving up the value chain from performing low end work to high quality work for foreign films. In fact, as per a FICCI-KPMG Media & Entertainment Report, the VFX and post-production segments in India are expected to grow at a CAGR of 18.5 percent (INR 87.1 billion) during 2016-2020. To prepare students for the increasing opportunities in the field, IMAGE has designed this course that would enable students to build a strong foundation in visualization and specialize in creating attention-grabbing Visual FX.